The Coenradie HP 3D measuring lab is here today, for tomorrow’s world. Our Ultra-High Precision CMM can measure & scan objects (1000 x 700 x 600 mm) at sub-micron levels (0.9µm + L/400) in full 3D. 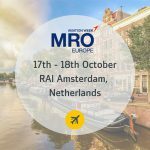 Our Metrology CMM Measuring experts, can tell you all about our services and conditions. Below you will find an initial overview of our facilities and equipment. 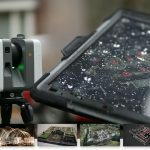 For 25 years, Engineering Consultancy Coenradie has been providing World-Class Surveying Solutions across the globe. In Oirschot, in the center of the most innovative region of the world (Brainport), we have our own 3D High Precision Measuring Laboratory. Here we provide the most precise measurements in a conditioned environment. 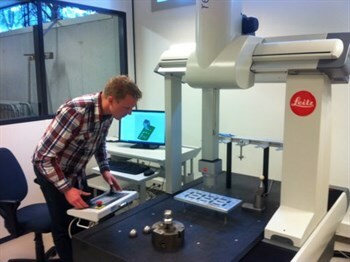 The Coenradie measuring laboratory is equipped with a Leitz Reference HP Coordinate Measuring Machine (CMM). The Leitz Reference HP (High Precision) system is a bridge-type CMM and gear inspection center with a movable portal. This system is the ideal solution for complex measuring tasks and can achieve high throughput with the highest possible accuracy. The Leitz Reference can accomplish inspection tasks in single-point probing and high-speed-scanning mode. 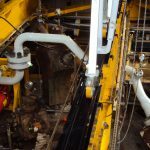 The system is also equipped with the LSP 3D probe system, which is available in various sizes. During every operation, it measures the surface of the part in the X, Y and Z directions simultaneously and automatically in the direction of the surface. Leitz Reference HP has multiple uses and can be used for much more than a coordinate measuring machine. 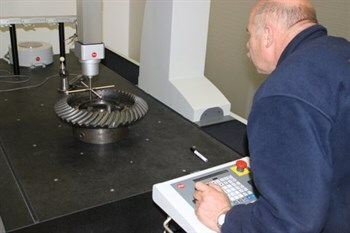 For instance, it can also be used as a gear inspection center in combination with the QUINDOS software. 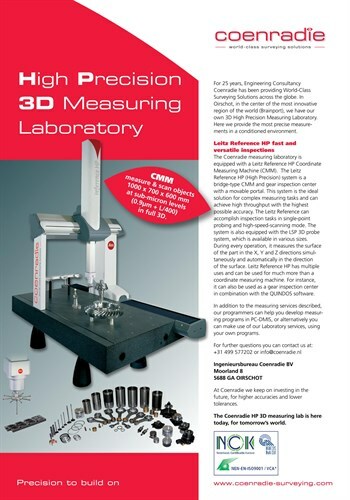 Here you can download the PDF leaflet about our High Precision CMM Measuring services. In addition to the measuring services described, our programmers can help you develop measuring programs in PC-DMIS, or alternatively you can make use of our Laboratory services, using your own programs. 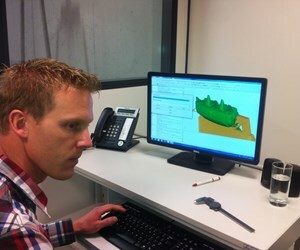 For further questions you can contact Rutger Bosch, our Metrology expert, in Oirschot. Remember, we do not sell CMM Machines, but only the services. You can contact us for programming or measuring and we can provide you with a quotation based on time, products and facilities needed. At Coenradie we keep on investing in the future, for higher accuracies and lower tolerances.